If your childhood memories of broccoli were of some sort of green mulch served up by a canteen cook it’s time to give it another try. Because not only can broccoli be a delicious addition to breakfast, lunch or dinner (if you cook it right) but it’s also being hailed as a superfood! Still not convinced? 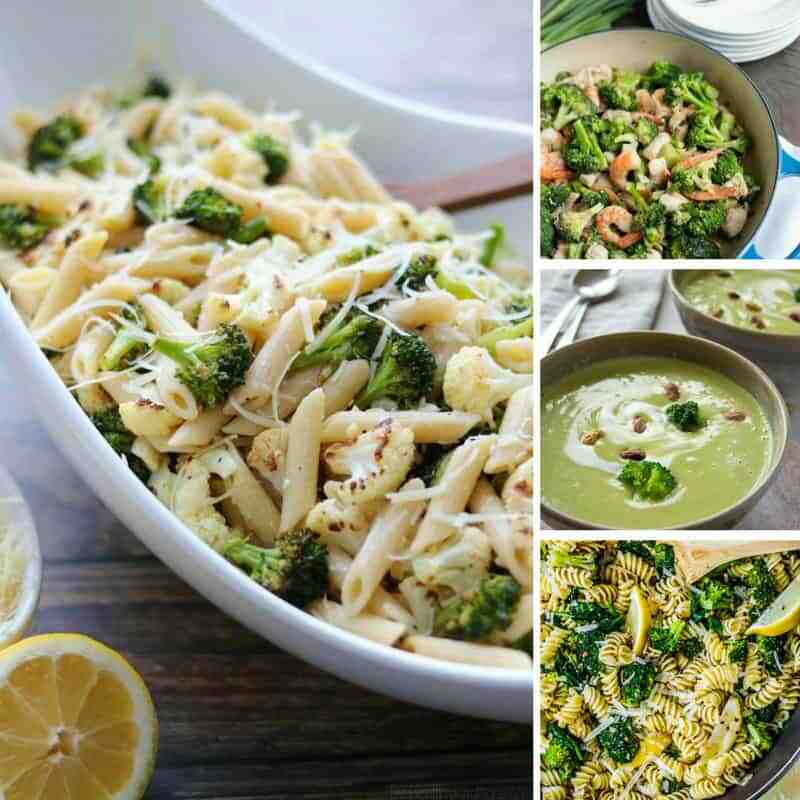 You will be once you’ve scrolled through this list of ten delicious ways to eat broccoli! 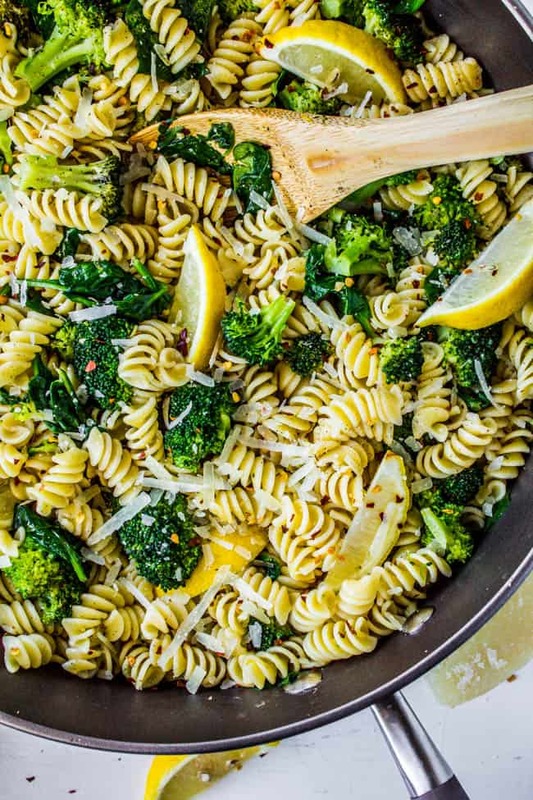 This pasta recipe is the perfect choice if you’re in a hurry because it takes less than 30 minutes to prepare and cook and it’s so full of veggies (16 cups to be precise!) that you don’t need to add a side! Make sure you pay close attention to Shelley’s tips for roasting the perfect veggies. 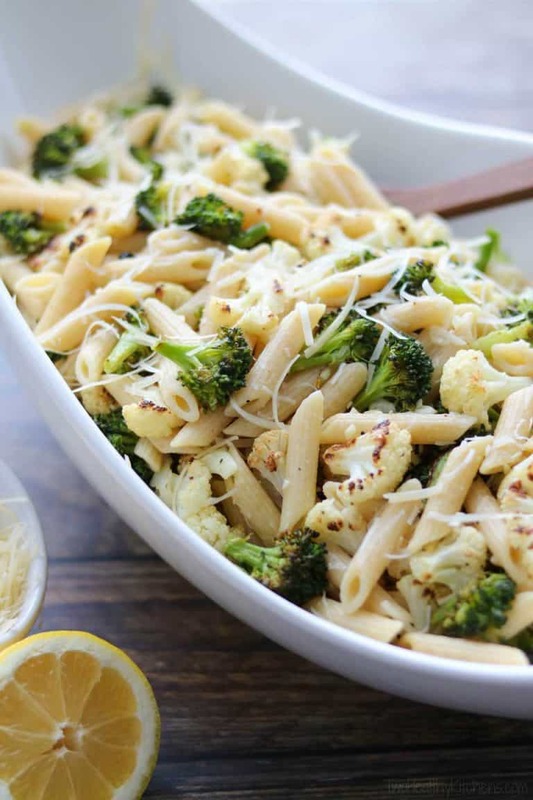 If you’re a skillet fan then this is the broccoli recipe for you. 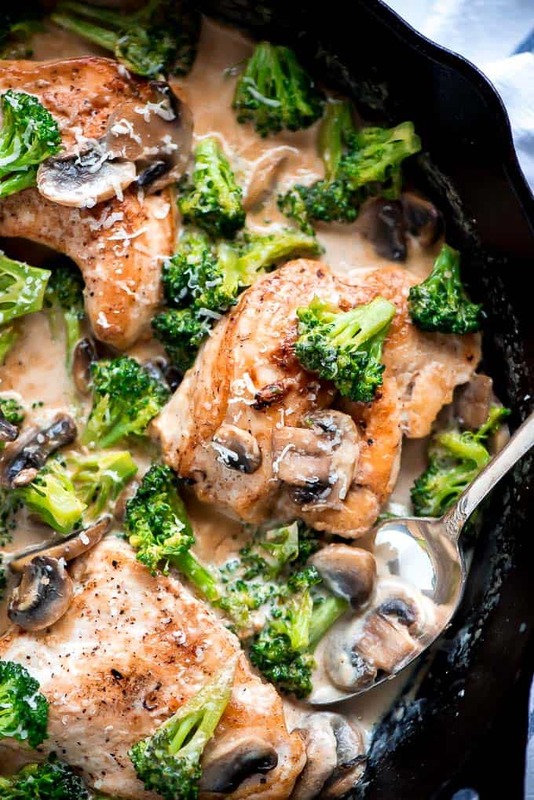 This chicken dish has a creamy garlic mushroom sauce that’s simply delicious and you’ll have it on the table in less than 20 minutes. Don’t miss our other cast iron skillet chicken recipes! 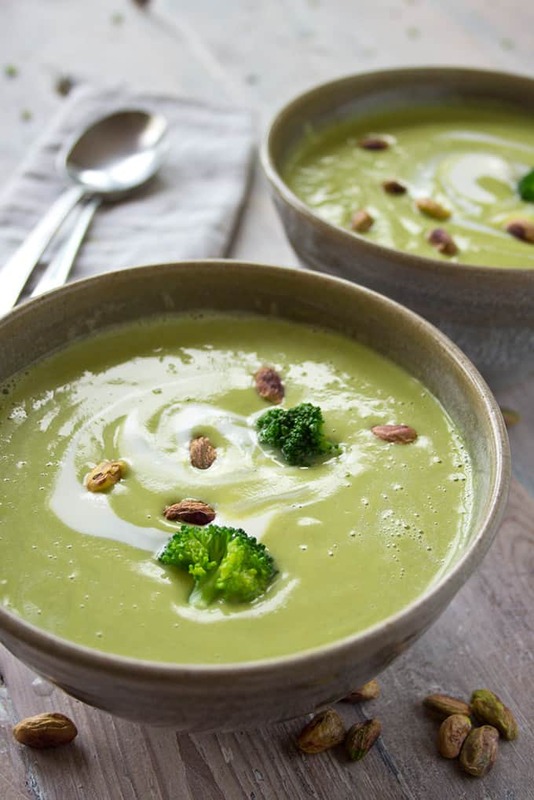 How about taking that broccoli and combining it with pistachios to make a delicious soup that’s packed full with vitamin C and antioxidants? You could serve this soup for lunch or as a dinner party starter, it freezes really well too so it’s a great make ahead recipe. 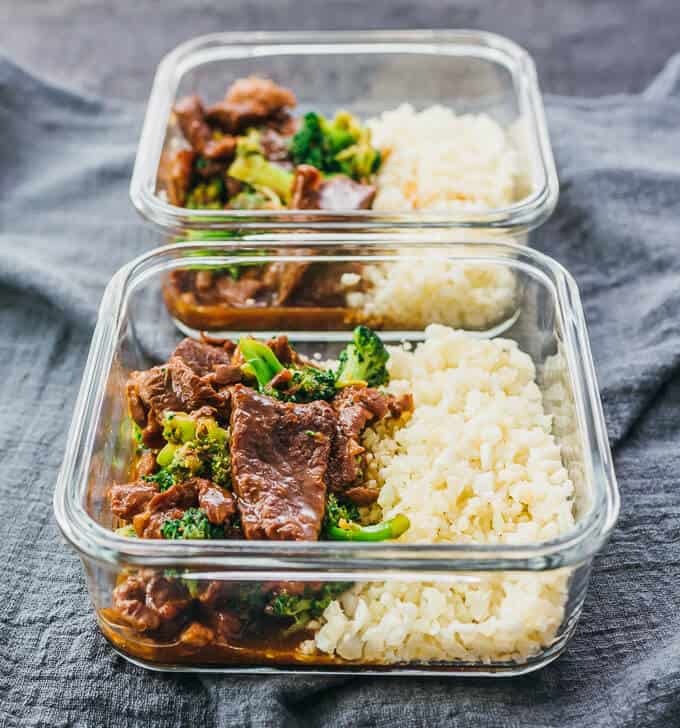 This broccoli recipe is quick and easy to make in your Instant Pot and if you are looking for more meal prep recipes you’ll be pleased to hear that you can double the recipe for a week’s worth of lunches or dinners. 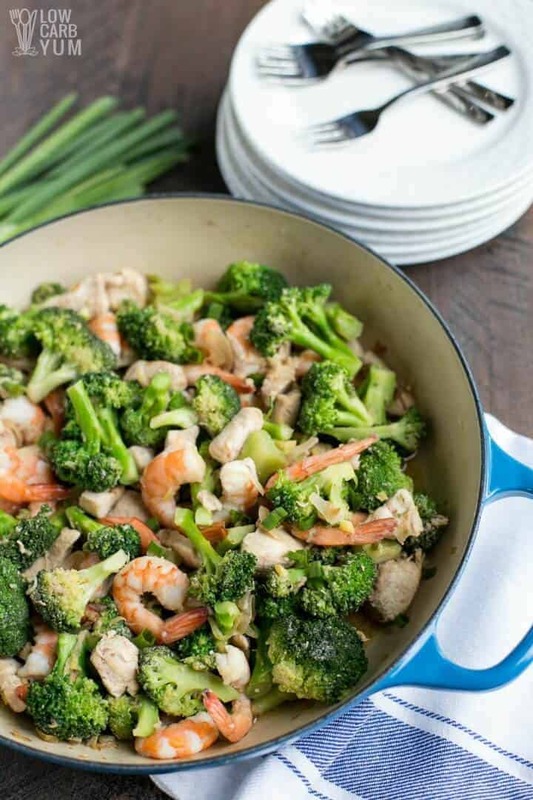 If you are on a Paleo diet right now you’ll want to check out this recipe because it’s AIP Paleo, Keto and low carb friendly. Lisa uses an alternative to Soy sauce in this recipe that you might not have come across before and it tastes great. 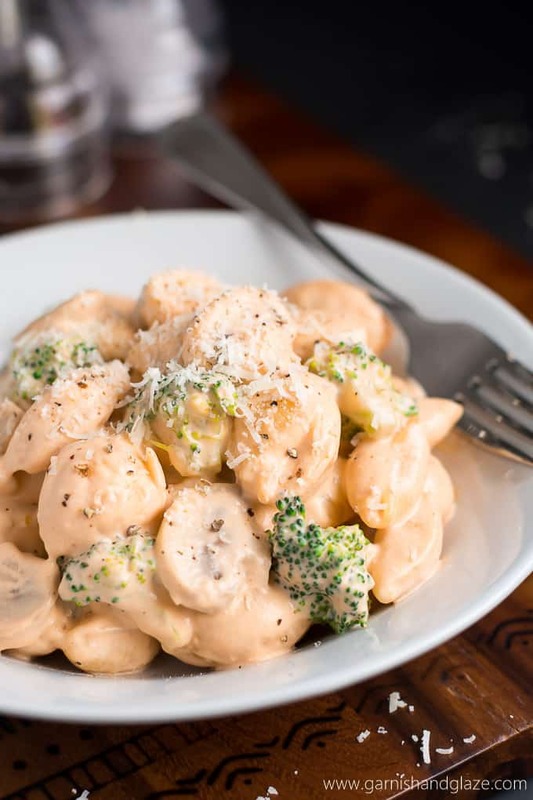 This deliciously creamy pasta dish is perfect for date night, but you might be surprised to learn that it’s kid approved too. Melanie’s two year old daughter loved it so much she asked for seconds! If you’re struggling to get your kiddos to eat their greens try surprising them… with broccoli for breakfast! 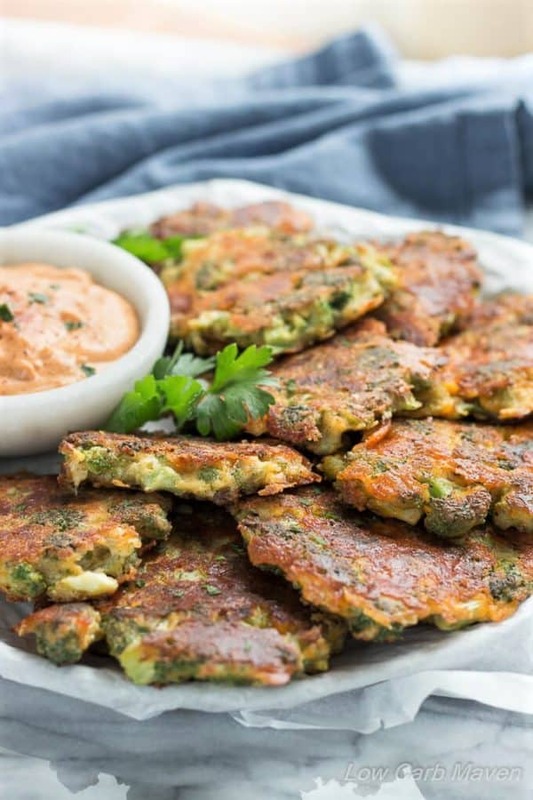 These fritters are super quick and easy to make (which breakfast needs to be right??) and they’ll keep everyone’s tummies full until lunch! You know those days when it all goes to pot and you just can’t even think about making dinner? Don’t call for takeout, give this recipe a try instead. Seriously it takes less than 20 minutes to prep and cook and it’s healthy and delicious. 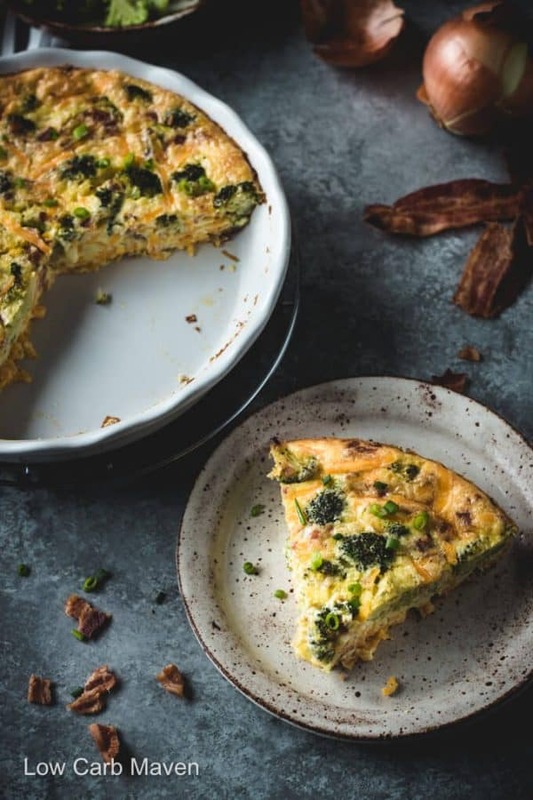 Here’s another way to eat broccoli for breakfast, as a delicious quiche paired with cheddar and bacon! If you’re eating Keto then it’s the perfect way to make the most of your new found love for eggs! If you are craving comfort food then this one is for you. 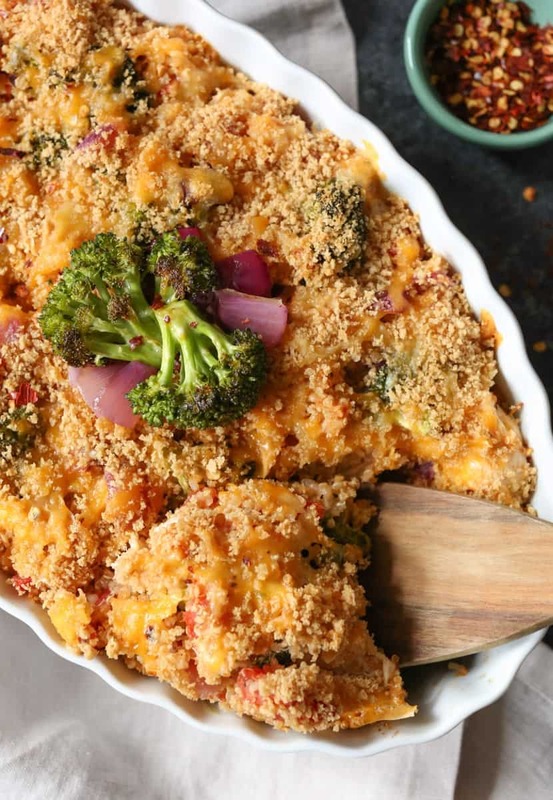 A hearty quinoa bake with veggies and ooey gooey cheddar cheese!